If it's luxury you're looking for then look no further. 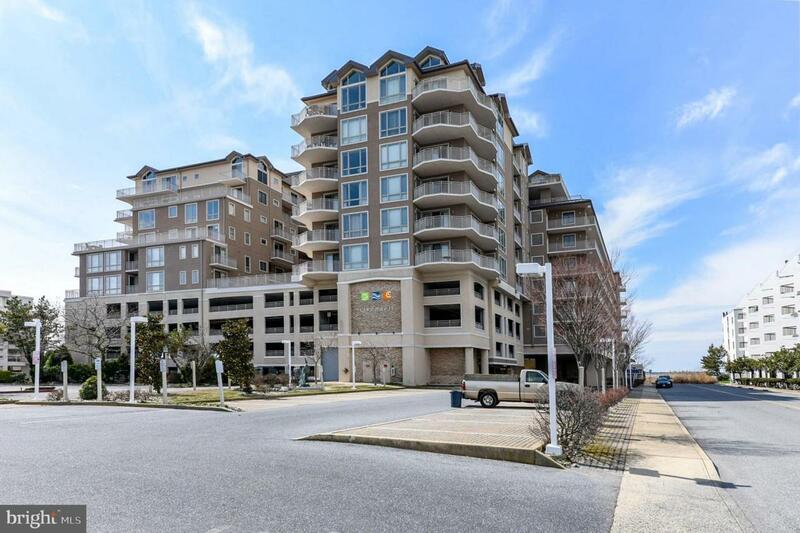 Situated in Ocean City~s finest building this unit offers views that are second to none. With a balcony that is over 1000 square feet you~ll have sweeping views of the bay, the ocean, and Ocean City~s striking skyline. This one of a kind unit features 4 beds 4 ~ baths and almost 2800 square feet of luxury living. All this plus all the wonderful amenities that Rivendell has to offer such as an indoor pool, outdoor pool, awesome workout facility, and four levels of covered parking. Original owner and never a rental pride of ownership shows in this wonderful condo. Put this on your buyer~s short list. Exclusions Sold Furnished With Exclusions.